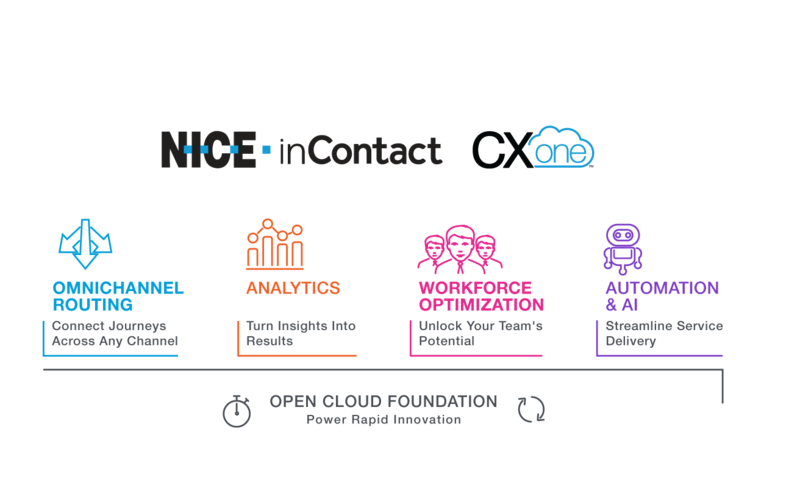 Access the right tools and resources to develop product integrations and applications for the NICE inContact suite of solutions. The DEVone Developer Community is where you'll find our library of RESTful APIs and SDKs, on-demand documentation, and FAQs and tutorials on best practices for developing applications and solutions of any size. An alternative status description header has been added for customers using AWS. This header is called icStatusDescription and it is added to all responses from API or authorization servers that have a status description included. After March 31, 2018, inContact will no longer support the use of TLS 1.0 encryption in IC Central, WFM/WFO, API or other web- or browser-based interfaces. This change is required for inContact and our partners to maintain security and to be compliant with PCI DSS (Credit Card) standards for network security. The new minimum standard for https web based browser connections will be TLS 1.1, or TLS 1.2. All new and up-to-date browsers and browsers indicated as compatible with our services in our documentation will support these higher levels of encryption. ACTION: Please advise your security and or technical staff to validate your support for TLS 1.1 and TLS 1.2 encryption on all of your web services. CONTACT: If you have any questions, please contact your primary inContact representative.